Honorine Blanc and Pierre Negrin’s combined genius birthed a mysterious, seductive and masculine fragrance: the Encounter. The symphony opens with the aromas of mandarin, cardamom and rum that merge with pepper, Egyptian jasmine, patchouli and cognac. The base notes are an expression of Oud, Atlas cedar and musk. Explore the entire range of Perfumes (EDT & EDP) available on Nykaa. 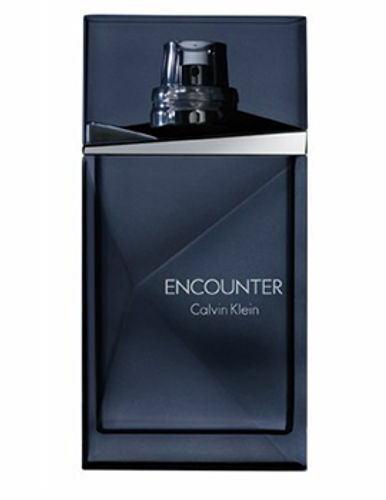 Shop more Calvin Klein products here.You can browse through the complete world of Calvin Klein Perfumes (EDT & EDP) .Alternatively, you can also find many more products from the Calvin Klein Encounter For Men Eau De Toilette range.